In What is the Biblical basis for the doctrine of the Trinity? we have explored the biblical basis for the doctrine that the Father is God, the Son is God, and the Holy Spirit is God. the Holy Spirit and the Father are different persons? In this answer, my question is addressed but not answered; other answers also attempt to explain how the three persons are one, instead of how the three persons are distinct. General references to there being separate personages in the Godhead. A huge number of scriptures could be brought to bear as evidence for distinctions between the three persons of the godhead. I'll limit myself to following Louis Berkhof's treatment, which calls attention to several major ways that the persons are distinguished in Scripture. To him, at least, through these passages "the separate persons of the Trinity are made to stand out clearly before our minds." 16:7 I tell you the truth: it is to your advantage that I go away, for if I do not go away, the Helper will not come to you. But if I go, I will send him to you. At that time Jesus declared, “I thank you, Father, Lord of heaven and earth, that you have hidden these things from the wise and understanding and revealed them to little children; 26 yes, Father, for such was your gracious will. This categorization and these passages come from Berkhof's Systematic Theology, 1.8.B.2.b. All quotations come from the English Standard Version of the Bible. "39 And he went a little further, and fell on his face, and prayed, saying, O my Father, if it be possible, let this cup pass from me: nevertheless not as I will, but as thou wilt." ..and by extension to the Holy Spirit. 'not my will' is the strongest indication of concretely different persons in the case where someone might argue that the 'aspects' of the trinity are not a substantial reality but rather different views of the one god or some such other argument, arguing that Jesus is merely simplifying things for his simple human hearers. (1 Cor. 8:5, 6) So God is unique; no one else shares his position. God stands in utter contrast to all such objects of worship as idols, deified humans, and Satan. All these are false gods. 16 And Jesus when he was baptized, went up straightway from the water: and lo, the heavens were opened unto him, and he saw the Spirit of God descending as a dove, and coming upon him;17 and lo, a voice out of the heavens, saying, This is my beloved Son, in whom I am well pleased. The Son and the Holy Spirit are different persons; and the Holy Spirit and the Father are different persons? The Greek pneuʹma (spirit) comes from pneʹo, meaning “breathe or blow,” and the Hebrew ruʹach (spirit) is believed to come from a root having the same meaning. Ruʹach and pneuʹma, then, basically mean “breath” but have extended meanings beyond that basic sense. (Compare Hab 2:19; Re 13:15.) They can also mean wind; the vital force in living creatures; one’s spirit; spirit persons, including God and his angelic creatures; and God’s active force, or holy spirit. Compare References Koehler and Baumgartner’s Lexicon in Veteris Testamenti Libros, Leiden, 1958, pp. 877-879; -Brown, Driver, and Briggs’ Hebrew and English Lexicon of the Old Testament, 1980, pp. 924-926; -Theological Dictionary of the New Testament, edited by G. Friedrich, translated by G. Bromiley, 1971, Vol. VI, pp. 332-451. All these meanings have something in common: They all refer to that which is invisible to human sight and which gives evidence of force in motion. Such invisible force is capable of producing visible effects. Not the answer you're looking for? 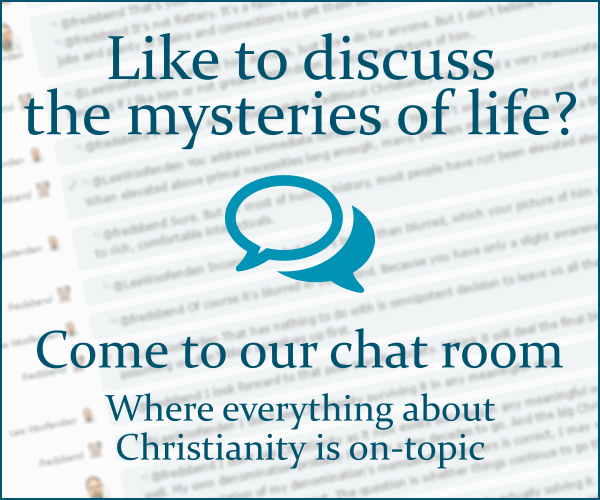 Browse other questions tagged biblical-basis trinity persons-of-the-trinity or ask your own question.